Heidi R. and Kelly B. Thank you all so much for sharing your dreams and entering this giveaway! 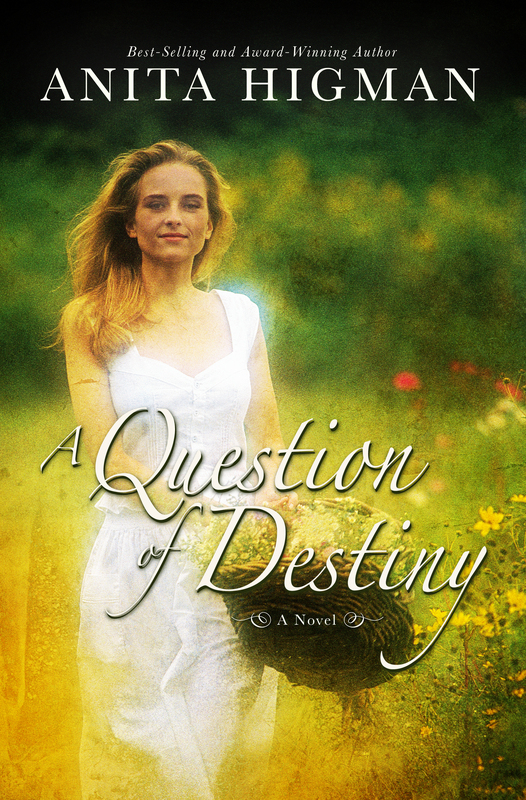 Anita Higman has shared another great story in A Question of Destiny! 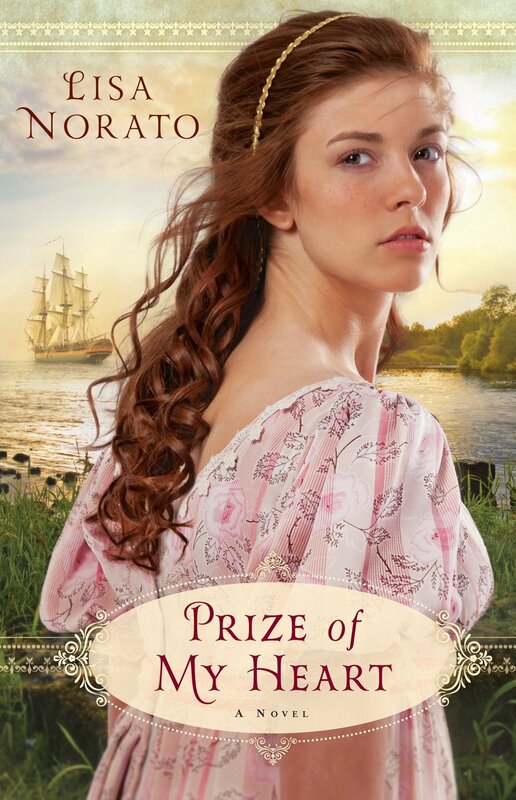 Lucy O’Brien is a woman who always thinks of others and gives of herself. Andrew Whitfield is a man who enjoys his solitude. When Andrew’s boss, Ian Chalmers, gives Lucy an extraordinary gift, their lives change in ways they never imagined. 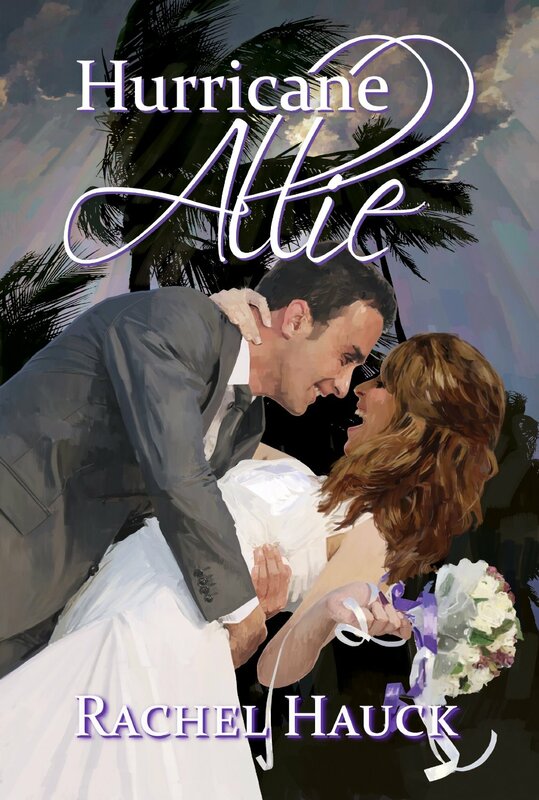 I really enjoyed the way this story unfolded, as Lucy navigated her new wealth and Andrew navigated his new relationships. I found the characters very endearing and really liked seeing them grow emotionally and spiritually. 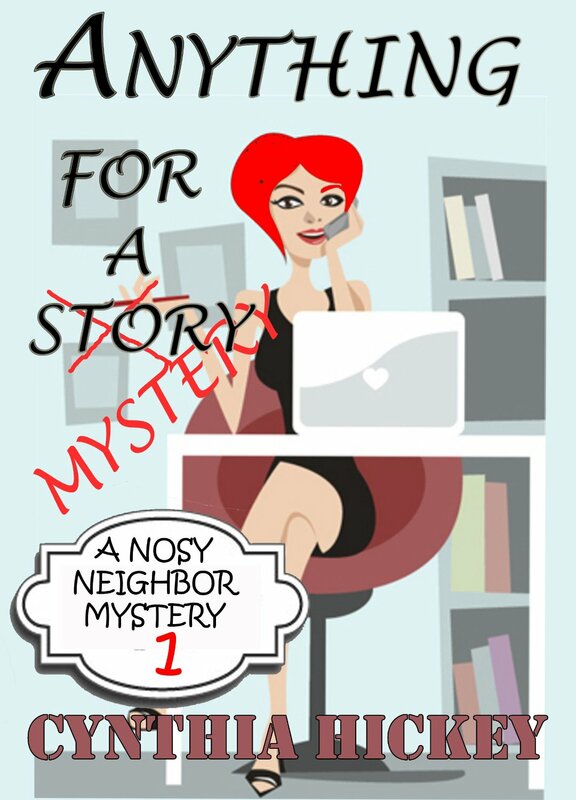 There are so many wonderful themes that are woven through this delightful story. I loved and highly recommend A Question of Destiny! 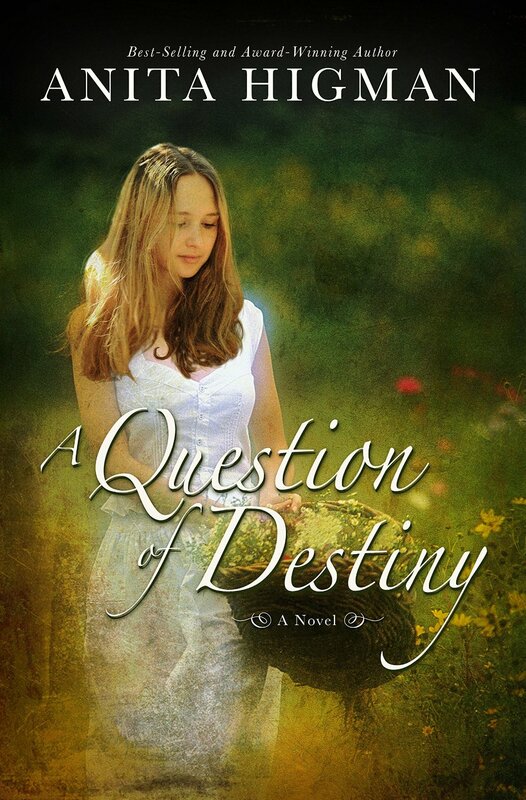 Purchase a copy of A Question of Destiny from Amazon for $0.99. Best-selling and award-winning author, Anita Higman, has forty books published (several coauthored) for adults and children. She’s been a Barnes & Noble “Author of the Month” for Houston and has a BA degree, combining speech communication, psychology, and art. Anita loves good movies, exotic teas, and brunch with her friends. 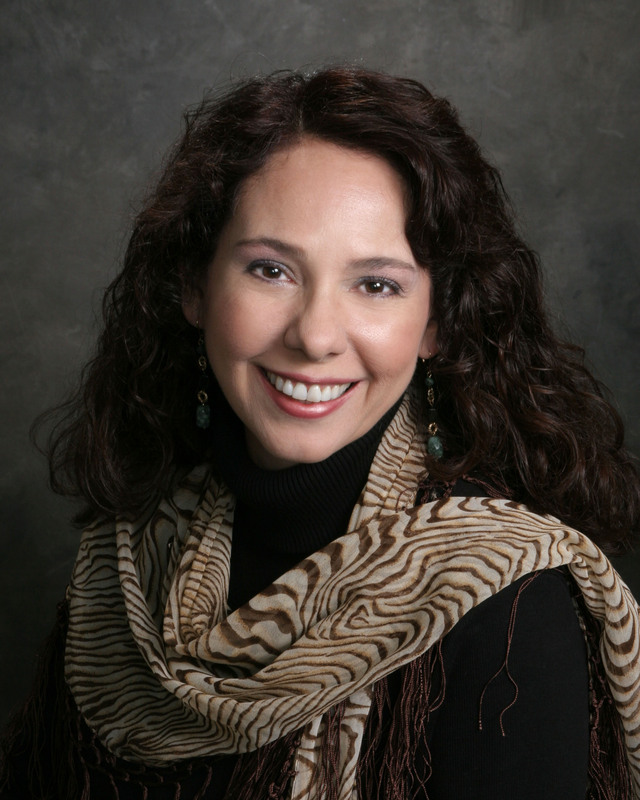 To learn more about Anita, please visit her website, http://www.anitahigman.com.